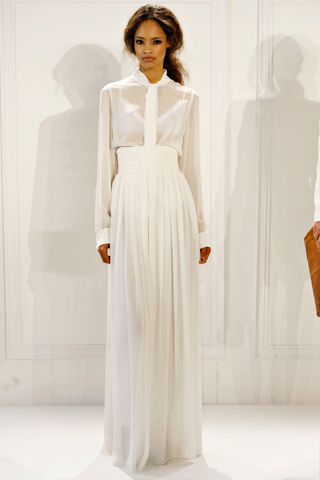 Fashion stylist, Rachel Zoe, has now completed her third collection and she isn't disappointing. 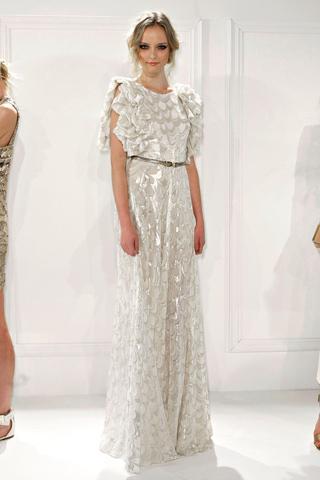 I'm going BANANA'S over Rachel Zoe's Spring 2012 collection. 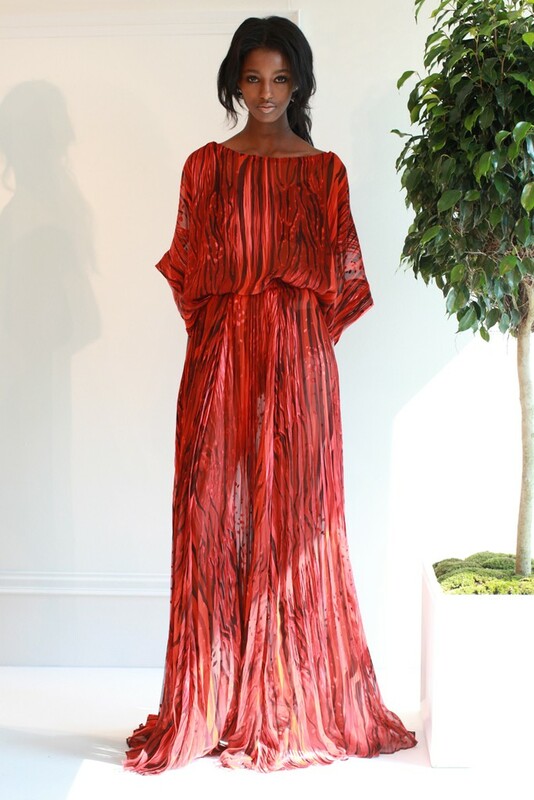 The Brigitte Bardot inspired line has simple silhouettes with a classic bohemian twist to it; and my favorite part is that all of it is completely wearable. I wish I could buy all of it, it's just so beautiful. Which outfit is your favorite? Fantastic collection! The first dress is stunning! Wow I like all of the m but my favorite is the cream outfit w a pop of yellow and the very first dress looks so angelic.